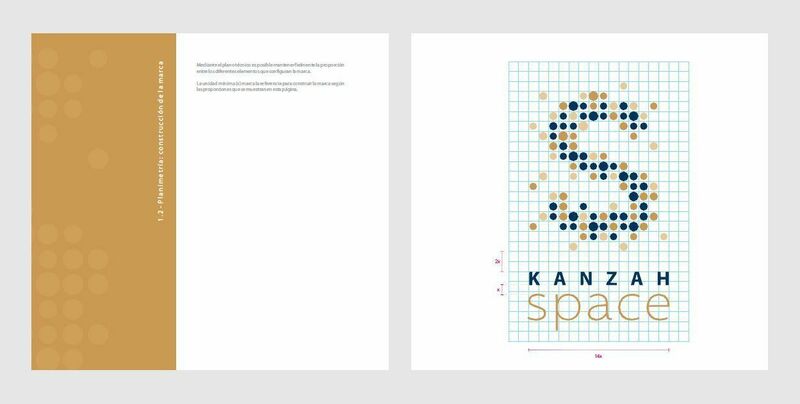 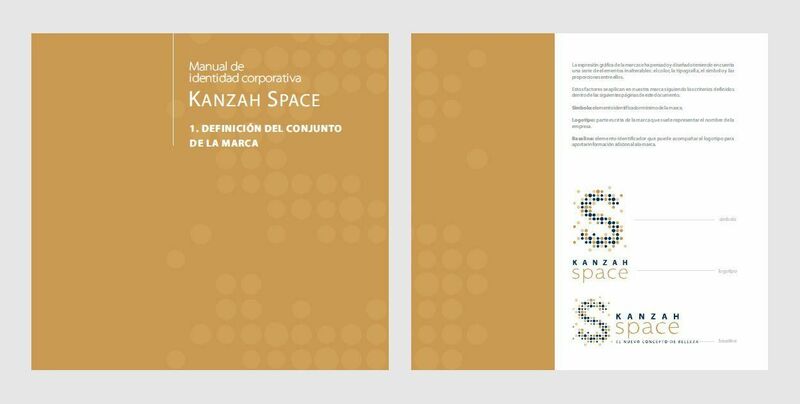 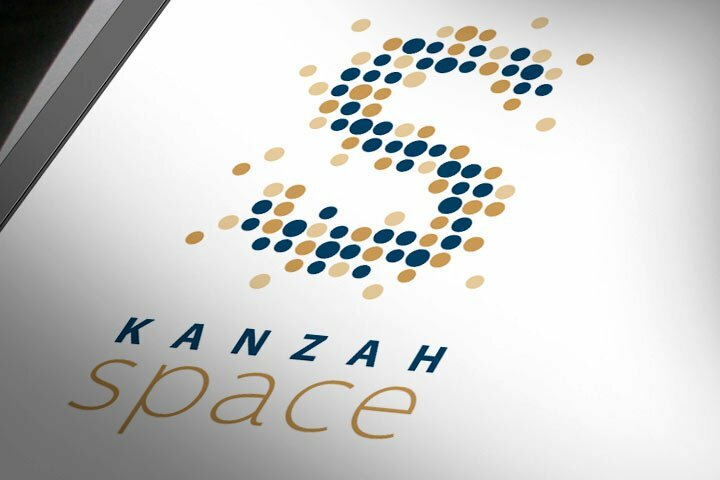 Brand design and corporate identity for Kanzah Space, a group of beauty and health center franchises. 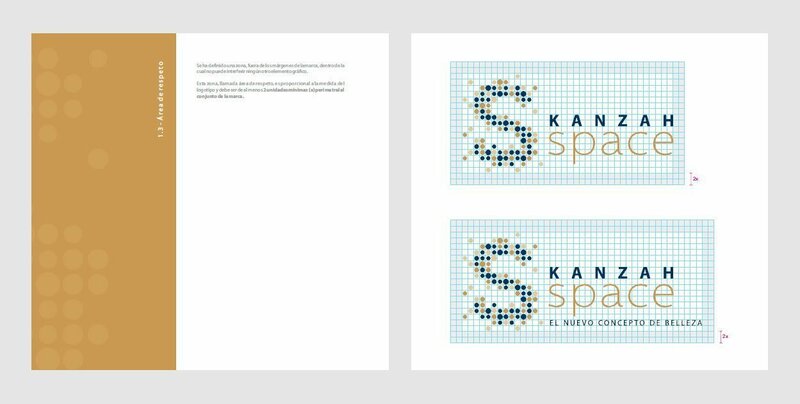 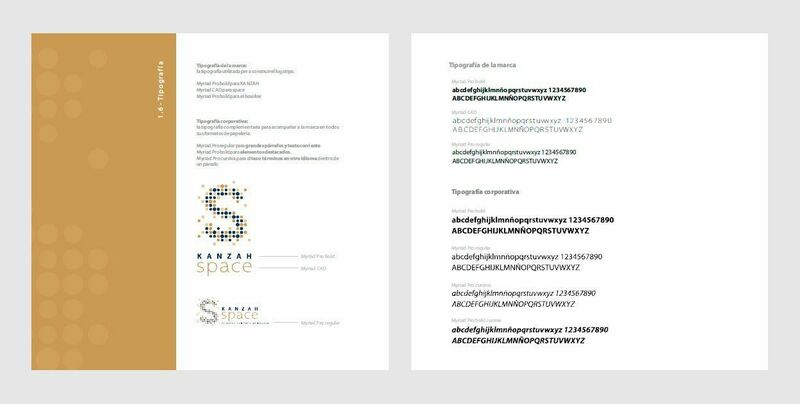 The challenge for this project was to create a graphic brand that represents the "beauty / SPA" concept through a logotype that could be transformed and adapted to all the franchises and brand collaterals. 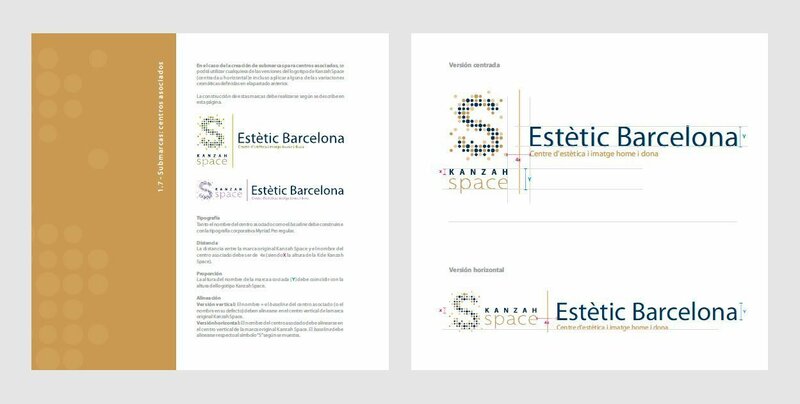 We designed a logotype created from different circles that can be combined to get different compositions. 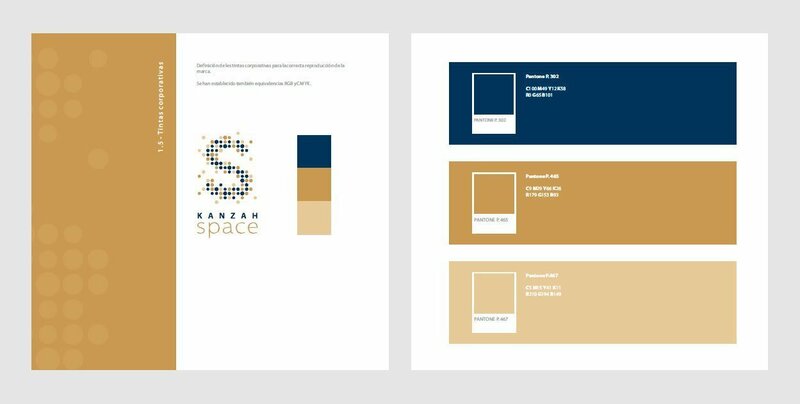 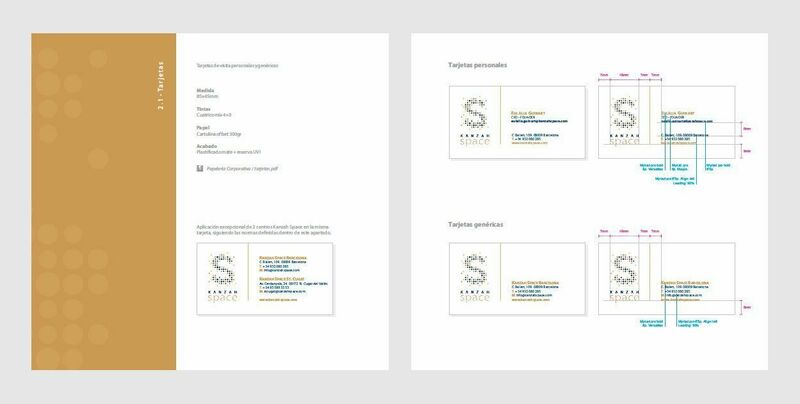 So we have a versatile and solid brand that doesn't loses identity as long as the brand guidelines defined in the corporate identity manual are respected.